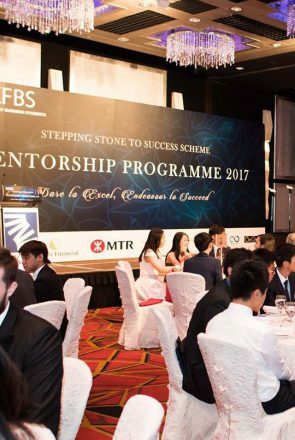 With a history dating back to 1986, Business Administration Paper (BA Paper) is one of the oldest international business plan writing competitions and is annually organized by Hong Kong Federation of Business Students (HKFBS). Business Administration Paper is an international case competition held annually by HKFBS. With a remarkable history of 30 years, it is widely recognised by top professionals from the business field and the academia. 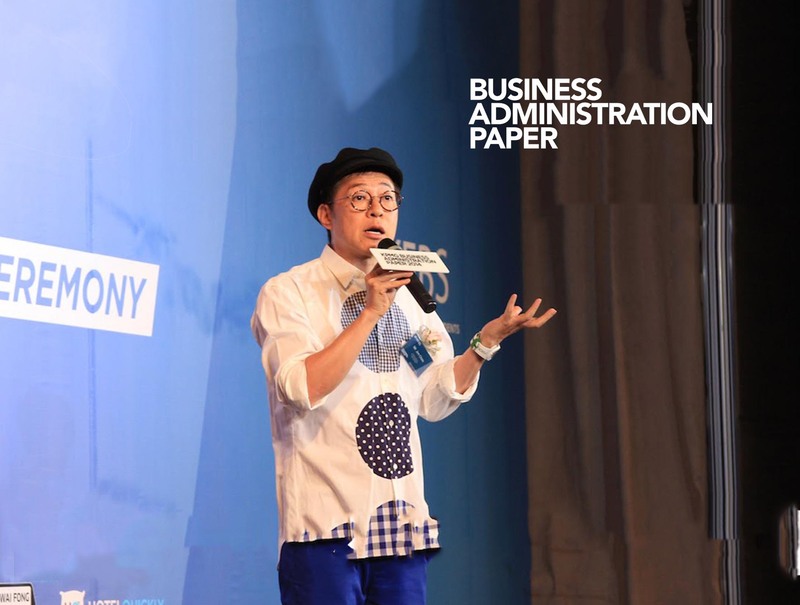 BA Paper challenges participants to build a start-up model incorporating digital technology. They are encouraged to think out of the box and solve contemporary problems with innovative ideas. BA Paper gives participants a chance to network with business and academic professionals and we hope they could get insights from elites of different fields and induce them to explore the little-known. BA Paper is far more than just a business-plan writing competition ─ it is a platform that gathers all the bright minds together to foster thinking, learning, inspiration, and provoke conversations of creative ideas. 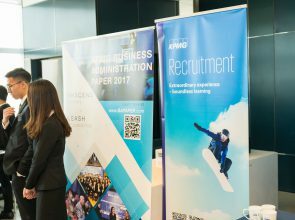 Thanks to KPMG and other supporting parties to BA Paper 2018, please stay tuned for next year!